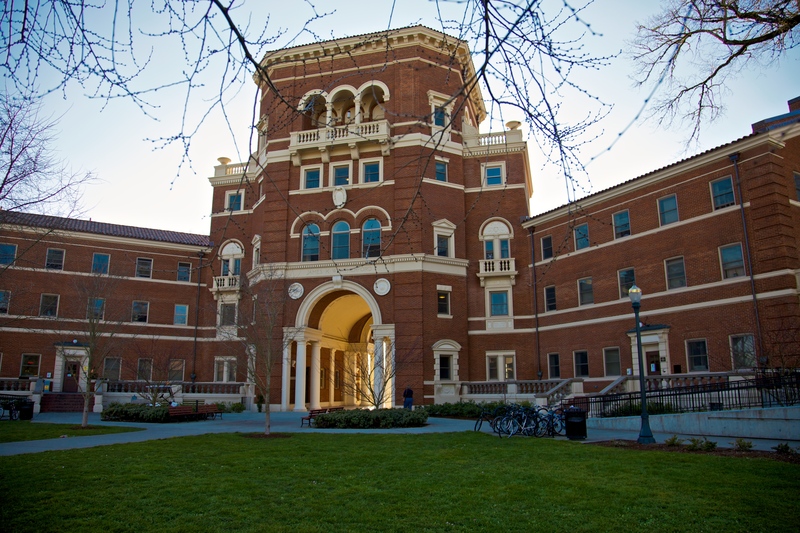 The Measure 86 on Oregon’s November 2014 ballot aims to create a fund through state indebtedness to provide financial aid for Oregonians pursuing post-secondary education. If passed, the measure would amend the constitution and require legislature to establish a scholarship/grant fund by incurring massive state debt. If rejected, the state would not be authorized to extend the state’s debt limit. The fund would use earnings from private investors and donations, as well as state loans to provide scholarships and grants to students in need. Over the last year, the fund has received $65,000. Currently, there is enough funding for approximately one-fifth of eligible students to receive aid through the Oregon Opportunity Grant. It is estimated that $400 million a year would be necessary to provide aid to every eligible student. Treasurer Ted Wheeler began pushing the idea last year, arguing that it would change the course of Oregon’s higher-education funding. Those who are opposed to the measure argue that the debt incurred, which would not be paid off for approximately 20 to 30 years, would put an unnecessary burden on taxpayers while only making a minuscule dent in individual students’ financial aid packages. Steve Buckstein, an analyst at the Cascade Policy Institute, argues that Measure 86 misplaces priorities. Rather than finding more money to pay for colleges, the legislature ought to find ways to make college cheaper. If the measure is passed in November 2014, it would require future legislatures to determine how much debt the state should incur for the endowment, as well as how the financial aid would be apportioned.